Platypus GravityWorks Water Filter - FREE SHIPPING! 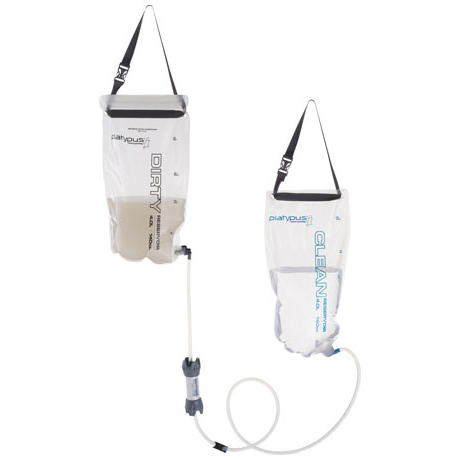 The GravityWorks filter is a newer, improved version of the CleanStream filter. The CleanStream filter has been discontinued.